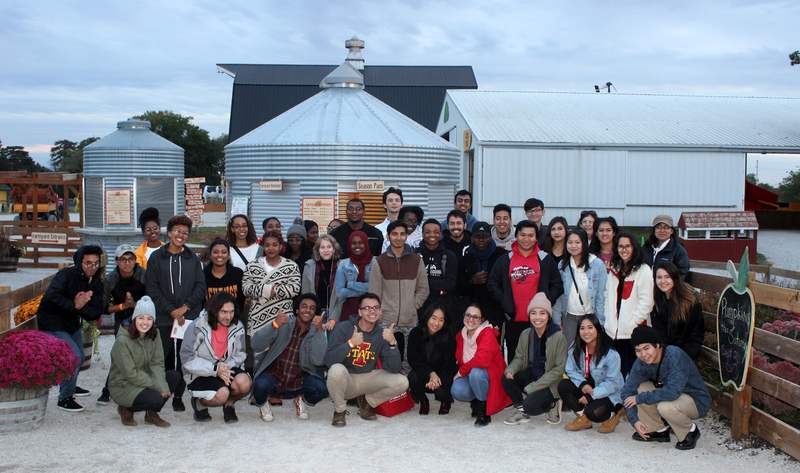 Hometown Design is a multicultural leadership program that sends college students to their hometown high schools to help expose high school students to the benefits of college. As part of the experience, you share your unique story and provide helpful information about the college application and admission process and what it’s like to be a college student. You also help local high school students explore majors and career opportunities in the many areas of art and design. 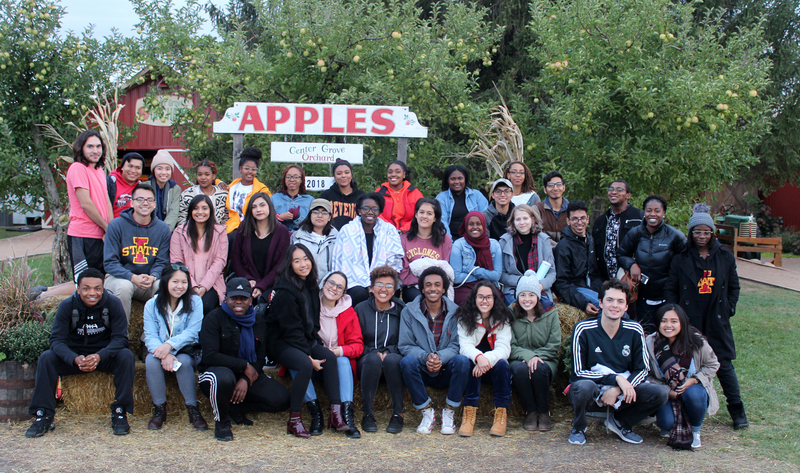 The Multicultural Peer Mentorship Program is designed to aid first-year multicultural students (mentees) in the successful transition to college and completion of the Core Design Program by pairing each new student with an upper-class student (peer mentor) in their intended major. Peer mentors provide academic and social support, guidance and encouragement to students throughout their first-year experience in the College of Design. The College of Design’s Multicultural Services Office hosts a series of workshops on assembling high-quality portfolios for the enrollment-managed application process. All workshops for spring 2018 will be offered from 6 to 7 p.m. in room 130 Design unless otherwise noted. Students of all backgrounds are welcome to attend! This workshop will provide an overview of the college’s enrollment-managed application process, and students who have successfully completed the process will be on hand to answer questions. This workshop will focus on beginning your portfolio and photographing your work for inclusion in the portfolio. This workshop will focus on preparing a grid layout for your portfolio. This workshop will focus on the art of developing a well-composed essay. At this workshop, faculty members will be available to review your portfolio and provide feedback for improvement prior to submission. Held at the beginning of each fall semester, the multicultural welcome reception provides an opportunity for the dean, faculty and staff members to welcome new and returning students to the College of Design. The reception helps build community, highlights student resources and celebrates diversity within the college. All new and returning design multicultural students will receive an invitation from the college’s multicultural liaison officer to attend the reception.